Reignite your passion for driving while maintaining a safe presence on the road with the 2018 Motor Trend SUV of the Year1: the 2018 Honda CR-V. 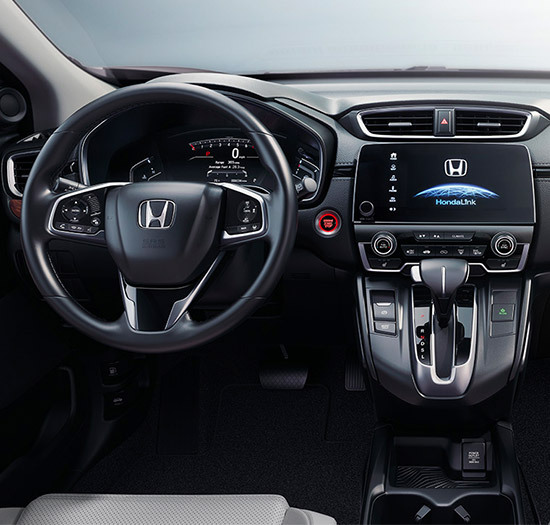 This new Honda crossover offers a more aerodynamic feel and sharp look, so you can drive both smoothly and efficiently. You’ll be ready and prepared for any lengthy excursion thanks to a host of comfortable cabin amenities. 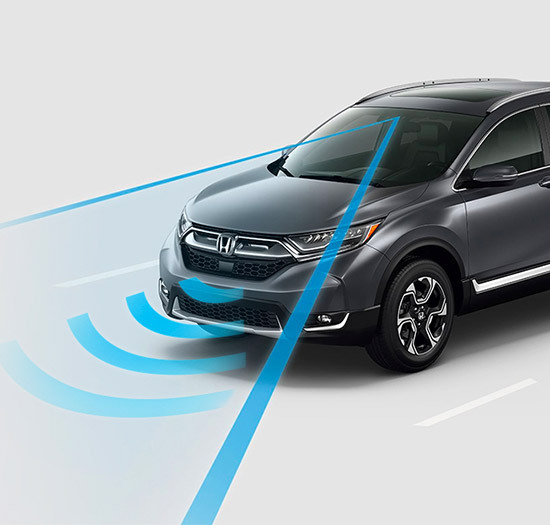 The CR-V has also been equipped with smart safety systems, so you can protect yourself and your passengers, regardless of the road conditions. 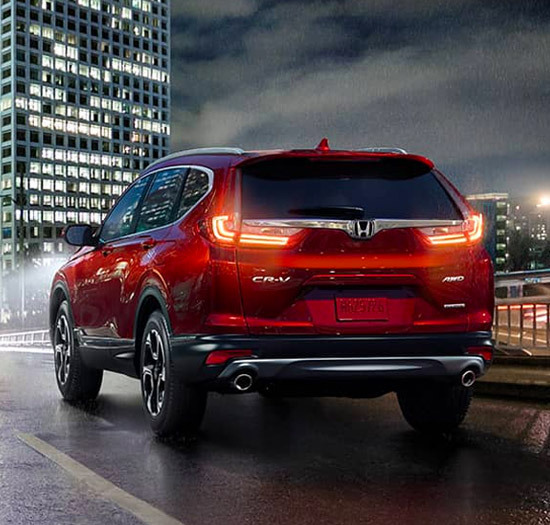 Stop by our Honda dealership in Kansas City, KS, to test-drive the new 2018 Honda CR-V today. 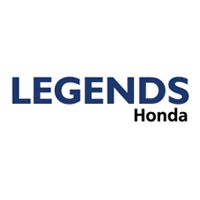 Ditch outdated tradition and unimaginative design when you opt for the 2018 Honda CR-V. Visit Legends Honda to test-drive this award-winning SUV and learn about your Honda financing options today! *Based on 2017 EPA mileage/highway estimates and driving range ratings. Use for comparison purposes only. Your MPGe/MPG and driving range will vary depending on driving conditions, how you drive and maintain your vehicle, battery age/condition, and other factors. For additional information about EPA ratings, visit http://www.fueleconomy.gov/feg/label/learn-more-PHEV-label.shtml.